Controlling pests inside and outside of your home starts with prevention. 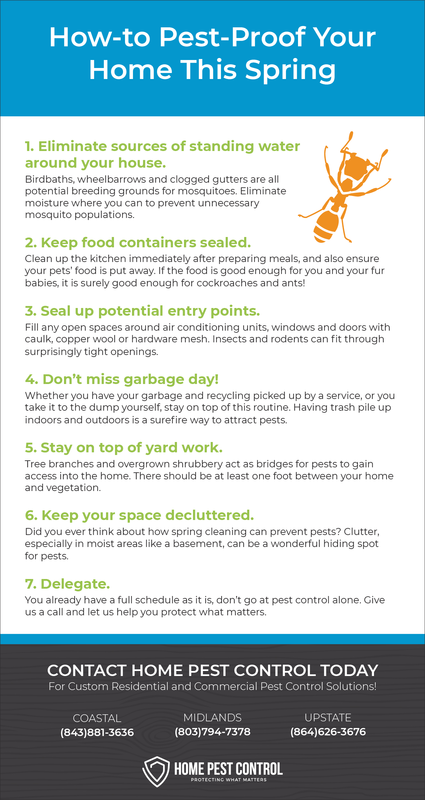 These how-to guides provide practical advice to help your family avoid issues with pests. 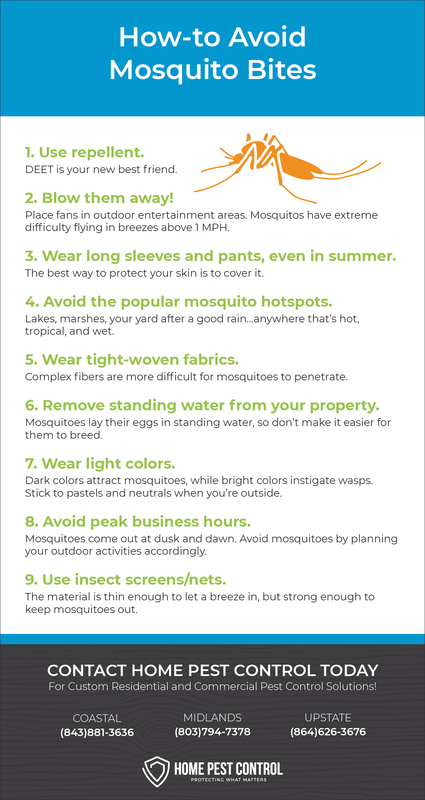 What you can do to prevent those horrible, itchy bites? Find out in this guide! Spring and summer are when pests are out in full force. Take action now to protect your home from unwanted pests. Learn more here. If you’ve ever been stung by a bee, you know it can be quite uncomfortable! 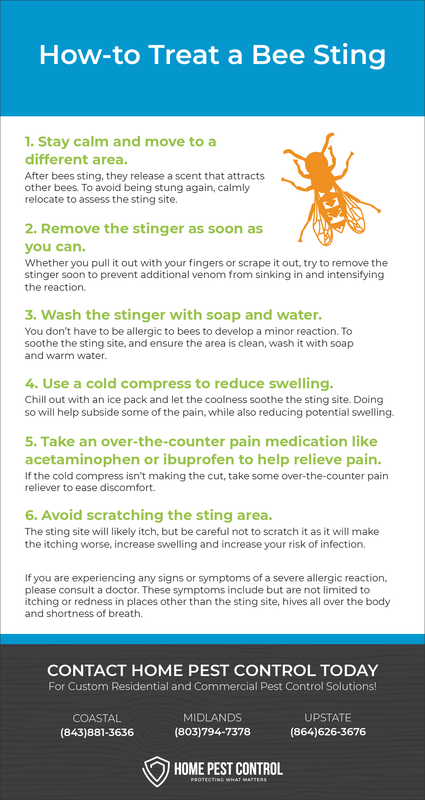 Learn how to treat a sting properly in this guide.